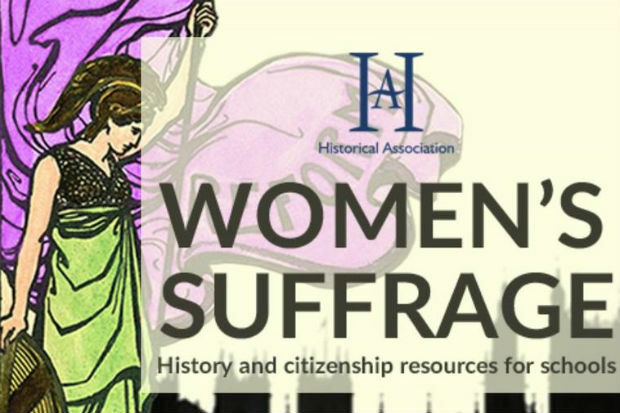 If you have a connection to secondary schools and their students, you can help young people increase their knowledge of the Suffrage Movement and their understanding of UK democracy. The story of the vote for women – what does it mean for you? How will the country be marking the centenary of votes for women? 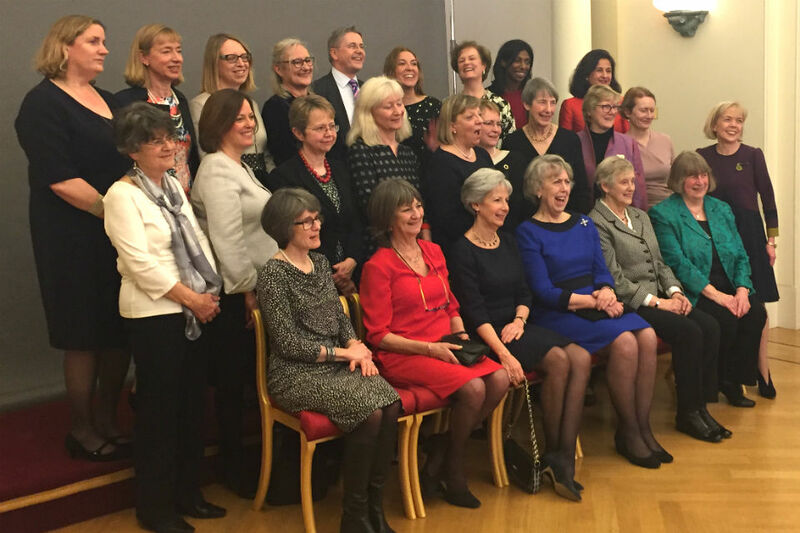 Following a recent meeting of 24 female permanent secretaries, past and present, Melanie Dawes reflects on progress towards gender equality in the Civil Service. 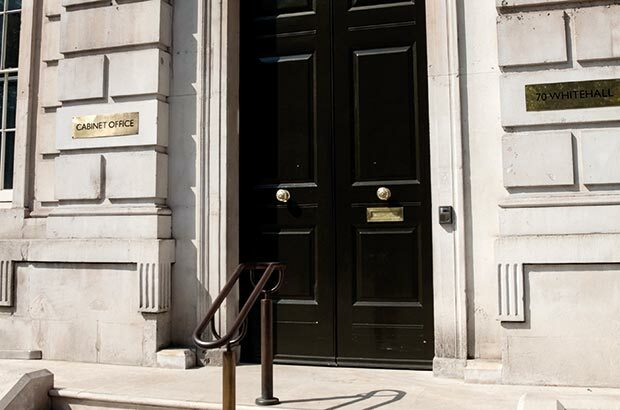 Steve Marshall of MOJ Digital recounts his experience - the joys and challenges - of shared parental leave and why he'd recommend it to expectant parents. 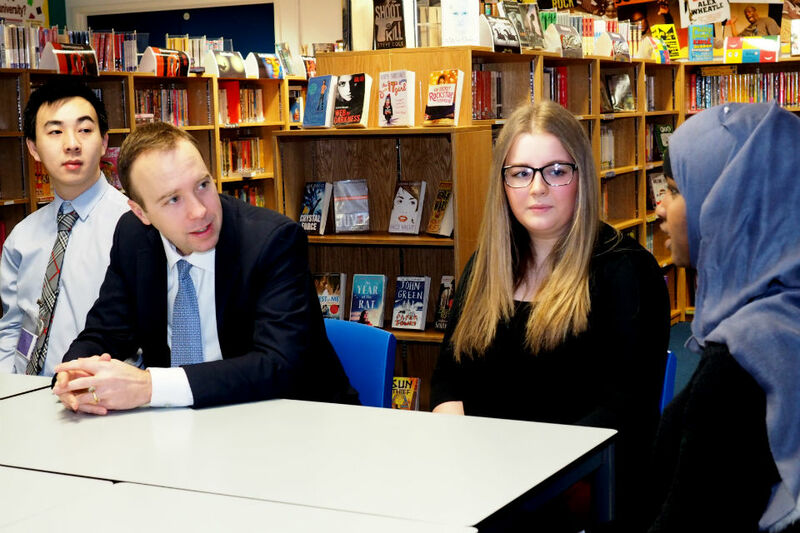 Responding to the Bridge report on socio-economic diversity in the Fast Stream, Minister for the Cabinet Office Matthew Hancock sets out his plan for equal access to and progression within the Civil Service. 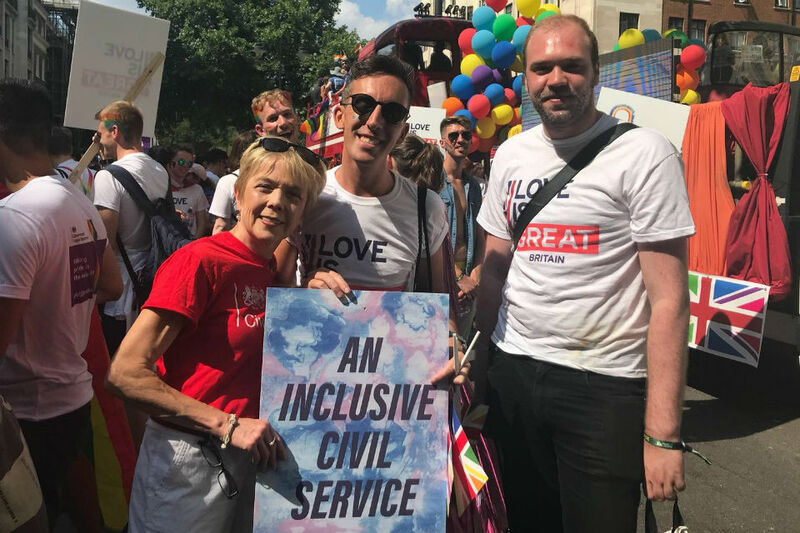 Sir Jeremy Heywood introduces the Civil Service Talent Action Plan - a series of new measures to ensure the Civil Service is among the most female-friendly employers in the country, and where the most talented people succeed and reach the top positions, regardless of gender, ethnicity, sexuality or disability.